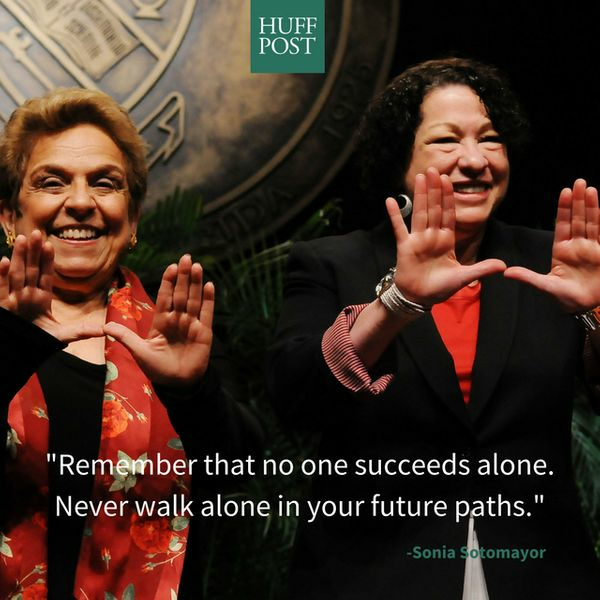 Saturday, Aug. 6, marks the seventh anniversary of the day Sonia Sotomayor was confirmed as the first Hispanic U.S. Supreme Court Justice. 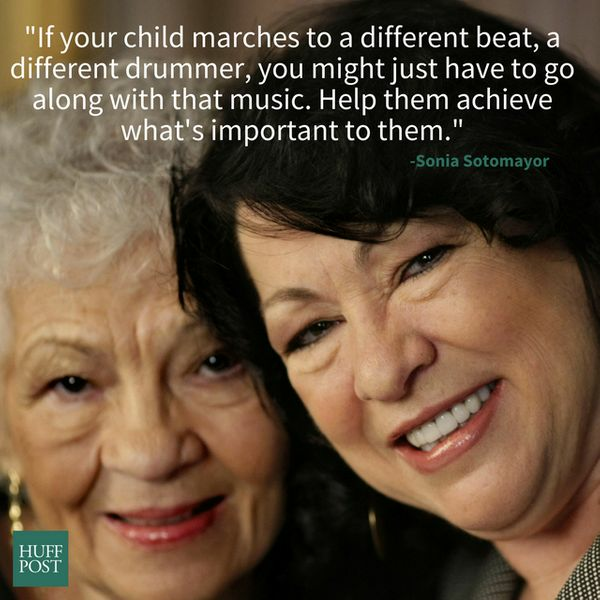 In recognition of this great day in American history, we’re looking back some of Justice Sotomayor’s most memorable quotes because we all can learn a thing or two from this great and wise Latina. In 2001, Supreme Court Justice Sonia Sotomayor gave her now famous wise Latinaspeech, during which she reminded a group of University of California Berkeley law students that their personal experiences would enrich the legal system. 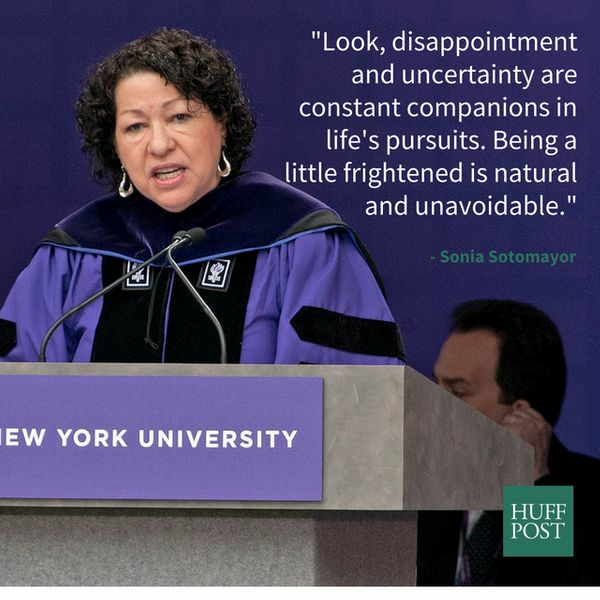 In her her 2012 commencement address Justice Sotomayor gave grads a reality check. She then went on to remind grads that success is sweetest when shared with friends, colleagues and life partners. In 2012, U.S. Supreme Court Justice Sotomayorstopped by Sesame Street,”where she gave Abby Cadabby (and kids everywhere) some priceless career advice. 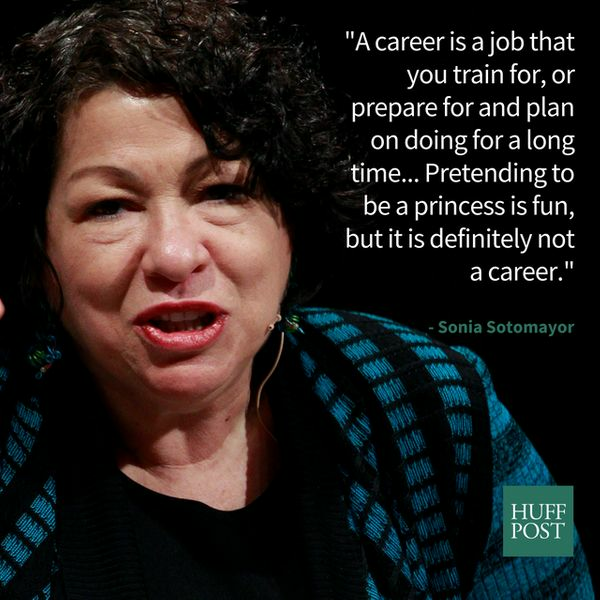 During an interview with Terry Gross of “Fresh Air”in 2014, Justice Sotomayor said shes come up against her fair share of naysayers and doubters, though shes never let them stop her. 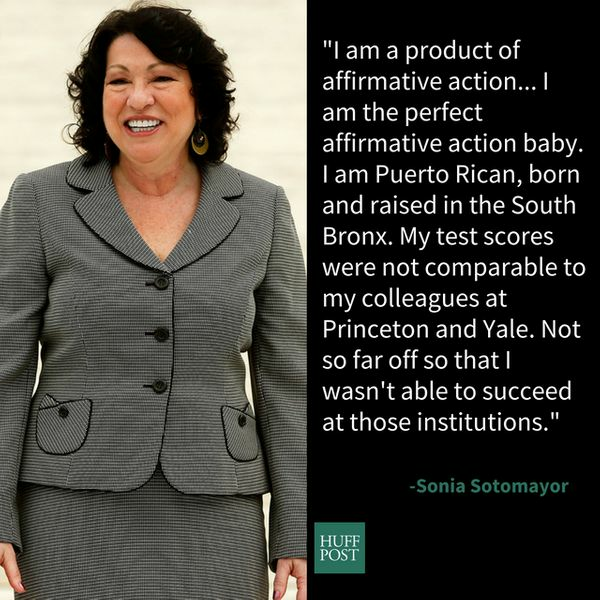 In a 58-page dissent in the case ofSchuette v. BAMN— a contentious 2013 affirmative action case upholding a Michigan referendum banning affirmative action at public universities — Justice Sotomayor made a casefor why we cannot ignore the fact that race does matter. During an interview with Oprah in 2013,she spoke about what she believes is the key to raising successful children. In a powerful dissent to a U.S.Supreme Courtruling in the case ofUtah v. Strieff — a case thattook an expansive view of the limitsthe Constitution places on police misconduct — Justice Sotomayoraddressed the people most affected by unfortunate encounters with the police, black and brown Americans. 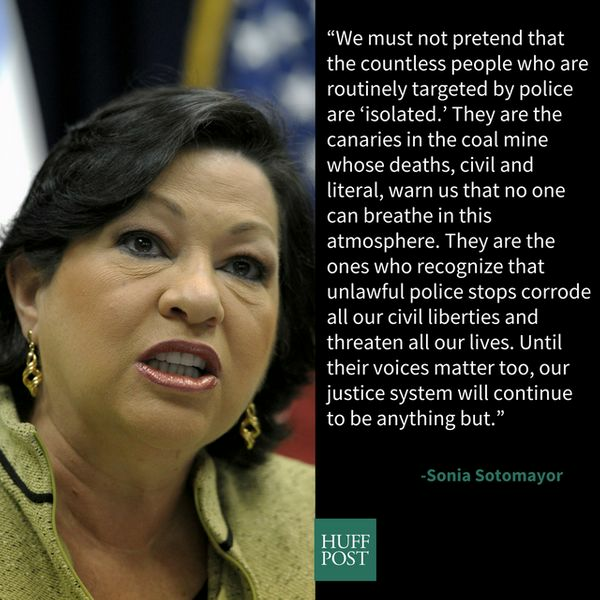 For generations, black and brown parents have given their children the talk instructing them never to run down the street; always keep your hands where they can be seen; do not even think of talking back to a stranger all out of fear of how an officer with a gun will react to them, Sotomayor wrote.